Lofts 640 is just six (6) blocks north of City Hall on Broad Street. 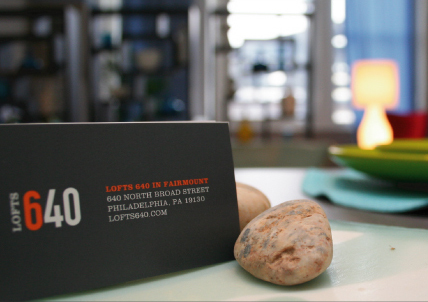 Lofts 640 is centrally located to Philadelphia shoppes, restaurants, hospitals and the thriving community of Fairmount. 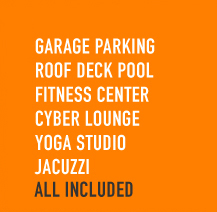 Minutes from Reading Terminal Market and the Pennsylvania Convention Center, Lofts 640 combines commuter convenience of center city living with spectacular urban spaciousness of true loft living. Avenue of the Arts Inc.